Planning your wedding whether two years or two months in advance can be stressful. This checklist is a general countdown of all the main things you need to do. Let's face it, wedding planning can be a bit of a headache: from dress shopping to organising the quest list and so on. The list is a basic timeline based on a 16 month engagement and planning time, running through the typical times you would research and book different elements. What if your wedding in 6 months, or worse - 10 weeks? I have this covered as well: 6 months Stress-free wedding Checklist and 10 weeks stress-free wedding checklist. Share good news with close family and friends. Sit down with your other half and discuss your ideal wedding to make sure you're on the same page. Discover your wedding style. If you feel overwhelmed, Consider hiring a wedding consultant. Create wedding and style boards on Pinterest. Check Eva Rale Photography wedding ideas on Pinterest here. 3. Pick up a date. Choose a date (or up to 3 so you can be flexible) - check with important guests to avoid clashes. There is nothing worse than finding your dream venue is booked on your must-have date. Check with your venues, officiant and important guests before finalizing. Talk budget and decide who is contributing what. Be flexible – budget have tendency to change after vendor and supplier research or consultations. A structure at this point will be invaluable. Determine how much you have to spend, based on your family's’ contributions and your own. Have some research or ask around your friends and family about the prices. Wedding planner would be very helpful to discover the prices and good deals and of cause the overall planning. Reseach venues and ceremony locations. Explore ceremony and reception venue options. As soon as you’re engaged, people will start wondering who’s in. Put together your guest list. Decide on approximate number of guests - this may impact your choice of venues. Pop the question to your bridesmaids and groomsmen. Enlist any helpers/talented friends of family with aspects of the wedding (for the cake, flowers, dresses etc). 79% of you had already chosen your bridesmaids before you got engaged, if you didn't, now's the time to ask them. You may want to register beforehand for gifts. Choose your witnesses, Maid of Honor and Bridesmaids, Best Man and Groomsmen, Flower Girl and Ring Bearer. Planner. A planner will have relationships with—and insights about—vendors. Will help to plan the weddings if you and your partner have very busy schedule. Photographer. Can help you with all the planning. Good photographer makes relationships with other vendors. Photographer will be by your side all the wedding day. That's why it is so important to have good relationship with your photographer and know him/her better before the BIG day. Book the photographer here. Check it out Pinterest ideas here. Videographer. An opportunity to Have your own Wedding movie. Get to see moments missed. Hear sounds and see real emotions. View from another person’s position. Real emotions, expressions and mannerism of your guests which you can relive even years after through watching again your wedding video. Florists. 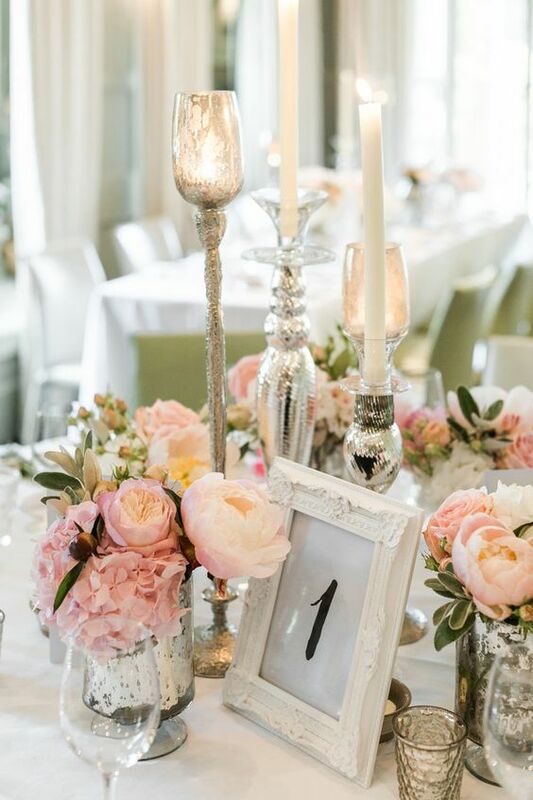 A wedding florist will be able to help you plan everything from your bouquet to button holes for the groom, floral table decorations and more. Bespoke Wedding Cake. Unique and beautiful Wedding Cakes which will provide a fabulous centrepiece for your special day. Working together with the supplier you be able to create an individual design, taking into account the number of guests, colour scheme, flowers and any finishing touches they may like to add. Inspiration on pinterest. Buy wedding insurance. Sounds dull, but no one wants their dream wedding ruined by accidents or other unplanned mishaps do they? It is to protect couple's investment from circumstances beyond their control, and reimburses expenses incurred. Throw an engagement party, if you wish. But remember that your invitees should be on your wedding guest list as well. Arrange your photographer for engagement photos. Get to know your photographer and get use to relax in front of the camera. Research and consider options for your venue and ceremony decor. Visit and book your reception venue and ceremony location. Decide what type of entertainment you want for ceremony, drinks reception and dancing. 3. Hire the photographer and the videographer. Have consultation appointment with photographer and videographer and book. The best ones get snapped up quickly so book early. Make it a priority to let them get to know you; it'll help them perform better for you on the day. Contact me for consultation. Start looking at wedding dresses and work out what you like. Browse wedding dress and veil styles. Put in your folder your favorite styles. Make appointments with Bridal boutiques. Check Eva’s collection of ideas for your wedding dress on Pinterest. Book your entertainment now - think about timings and any restrictions your venue might have, too - you'll have time to fine tune the exact songs later. Write the guest list. Can guests bring children? What about plus ones? And do you really need to invite the whole office? Do research for invitations, hair stylist and makeup artists. Make appointments and bookings for a consultation. Send out Save the date cards or emails. Important if you're getting married abroad, or during a very busy time of year. Buy the wedding dress! You’ll need to schedule time for at least three fittings. Veil shopping can be postponed for another two to three months. Note: if you're going bespoke, you'll need to allow at least six months for completion, and bear in mind alteration times and costs, too. It's a good time to consider shoes and any other accessories to complete the look. Start honeymoon planning: from budget to location, flights to hotel. You might find surprisingly good deals this far in advance. Establish a fitness routine. Look the most beautiful and confident on your wedding day. Establish a skin care/beauty routine. Start composing a day-of timeline. Draw up a schedule of the event and slot in each component (The ceremony, the cake-cutting, the first dance). Choose and book your cake maker. Order wedding cake. Settle on a showstopper - and bear in mind flavours, composition, how it will be transported and the type of icing if you're planning on saving any. Arrange to visit caterer. Do the taste test. Firm up your menu and drinks with your caterer, bearing in mind allergy sufferers and vegetarians where possible. Be inspired by our food and drink ideas! Buy your shoes, underwear and accessories. Kit out your fiancé and ushers. This may be a job for him, though 3/4 of you said you'd help him pick his suit. Hiring outfits are a great way to save money, particularly if the men will wear morning suits or tails. Pick your wedding rings. This will give you time for resizing and engraving. Order or start making your wedding favours. Order the stationery! 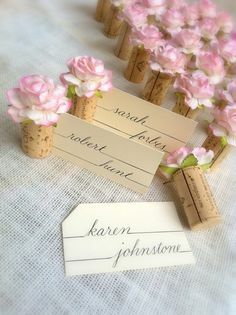 Invites, envelopes, place cards, menus and seating plan. Or if you're DIY-ing it, it's time to get cracking. Though why not have a go at making your own? Think about reception and church/registry decoration. Choose your readings and music. If it's a church wedding, it's time to discuss with the minister and musicians - but if it's a civil ceremony, you'll need to find out what's permitted and adapt accordingly. Bridal Photosession – another idea for photoshoot if you have a complete outfit. Give me a shout! Boudoir shots – great gift for your husband to be. Contact your photographer for enquiry. Start planning Hen & Stag Parties - well not you, the best man and bridesmaids should! Inform photographer about the rehearsal if you didn’t do yet. Book your wedding night accommodation. Need visas or inoculations for your honeymoon? Find out and book. Arrange to visit a Florist . Let's talk flowers. From your bridal bouquet to reception decor, discuss seasonality of your favourite blooms and the all-important arrangement composition with your florist. Don't forget to ask them important questions. Choose flowers for: wedding party, attendants, venues, cake, etc. Pick (or even make!) your bridal fragrance. Boutiques like Jo Malone or Bloom offer special bridal services and are well worth checking out. Discuss the services and banns with your minister. It may be unromantic, but - regardless of religion or culture - this is a legal requirement that formalises your intent to marry. Attend a reading of the banns. They're usually held three consecutive Sundays before your wed-day. Visit www.gov.uk for what you need to know. 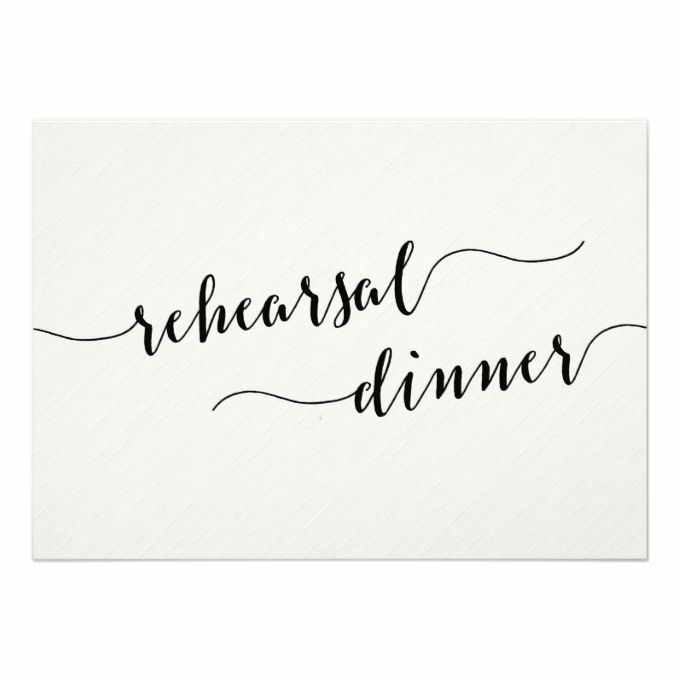 Organise a rehearsal before the big day and make sure the most important wedding party members will be there. Keep going on your fitness program and healthier food option. Beautiful skin begins with healthy lifestyle. While heredity may determine how your skin looks, behaves, you can improve it by taking good care of yourself. Skincare basics include eating the right foods, drinking plenty of water, exercising, getting enough sleep, protecting your skin from the sun, not smoking, and limiting your intake of both caffeine and alcohol. Finalize honeymoon plans and ensure all documents are in order. Plan ceremony and reception seating. Experiment with hair and veil with stylist. Purchase: toasting flutes, serving pieces, guestbook (ask your photographer for a guest book with your engagement pictures), flower basket and ring bearer pillow. Create wedding day timeline and send to your vendors, officiant and wedding party. Giving them a first draft now allows ample time for tweaks and feedback. Contact your cake maker to re-confirm details. Arranging a night out with your girlfriends generally falls to the maid of honor. But if she hasn’t mentioned one to you by now, feel free to ask—for scheduling purposes, of course! If a celebration is in the works. Book spa and beauty treatments for you and your bridal party. Lay out the content for Wedding Programs. Apply for marriage license: order 2-3 extra. Finalize fittings for wedding party and parents. Write out honeymoon itinerary for family at home. If you've delegated tasks to your fiancé, 'maids or family, check how they're getting on - you may need to pick up the slack to make sure everything's sorted. Try on your entire wedding outfit! Forgotten anything? Now's the time to get it. Make sure you've got that bridal glow sorted by booking any other beauty treatments (fake tan, manicure etc.) Here you can find top five fake tans. Bride: Have final gown fitting. (with shoes & undergarments). Bring your maid of honor along to learn how to bustle your dress. Have the dress pressed and bring it home. For peace of mind, you may want to schedule a fitting the week of your wedding. You can always cancel the appointment if you try on the dress then and it fits perfectly. E-mail and print directions for drivers of transport vehicles. This gives the chauffeurs ample time to navigate a route. Delegate small wedding-day tasks. Choose someone to bustle your dress, someone to carry your things, someone to be in charge of gifts (especially the enveloped sort), someone to hand out tips, and someone to be the point person for each vendor. Send a timeline to the bridal party. Include every member’s contact information, along with the point people you’ve asked to deal with the vendors, if problems arise. Send the final guest list to the caterer and all venues hosting your wedding-related events. Typically, companies close their lists 72 hours in advance. Make arrangements for the caring of pets and plants while on honeymoon. Have a manicure and pedicure. Or Get spa treatments for you and the bridal party. Prepare wedding day emergency kit. Eat a good breakfast! Allow yourself plenty of time to get ready. Give wedding rings and officiant fee to best man. Relax, smile, and soak in every incredible moment. Pre plan for attendants to take the bride's gown for cleaning and return the groom's tux to the rental shop.